The V409 viaduct was built using precast t-beams similar to the V408 viaduct. This viaduct was 360 m long and 31 m wide. 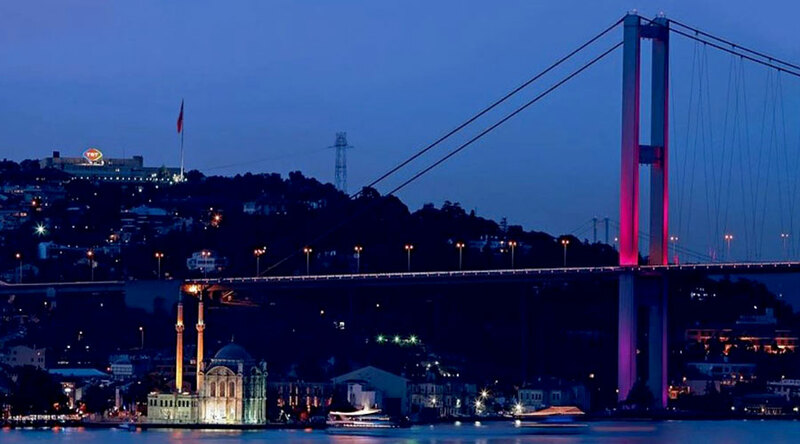 Both V408 and V409 viaducts were located on the Europe side of Istanbul and act as an extension to the First Bosphorus Bridge. Services provided by Miyamoto Turkey included quality control, project management, construction supervision services, rearrangement of design and erection documents according to local conditions for reinforcement of piers, replacement of the elastomer bearing and an expansion joint, installation of a falling-down prevention device and a transverse displacement restriction device, and the expansion of pier foundations.